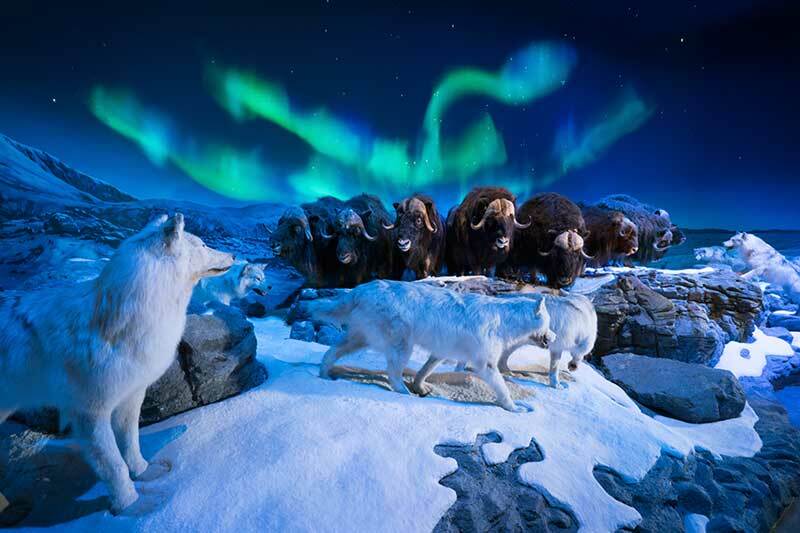 Just across the street from the Angler's Lodge, you can experience the world’s most immersive conservation attraction and explore over 350,000 square feet of captivating exhibits at the Wonders of Wildlife. Voted America's #1 Best New Attraction 2017, this is a must-see during your stay. 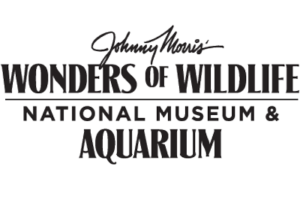 Larger than the Smithsonian Museum of Natural History, this unbelievable attraction is fun for all ages and features 1.5 Million Gallons of Freshwater and Saltwater Aquariums and includes 35,000 Live Fish, Mammals, Reptiles, Amphibians and Birds. 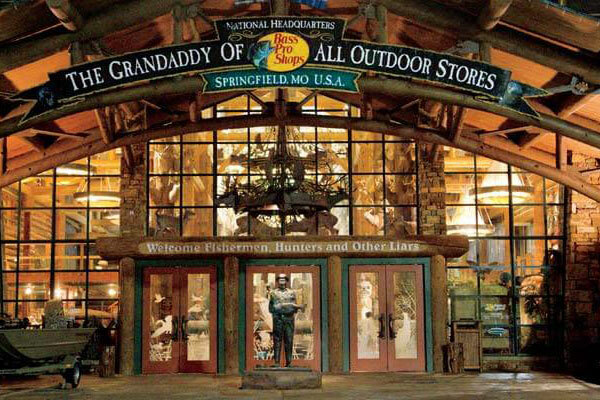 Also located across the street, explore the original Bass Pro Shops Outdoor World location, affectionately known as The Grandaddy of All Outdoor Stores®. 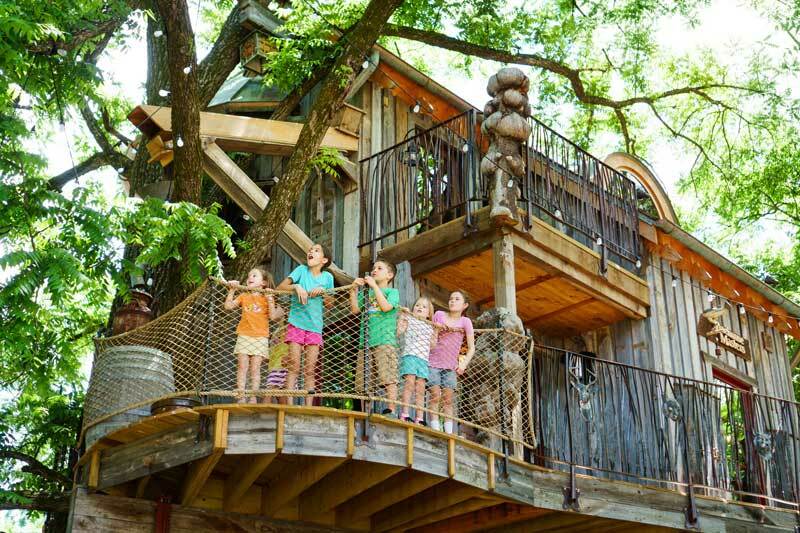 This massive outdoor-themed experience is the number one tourist destination in Missouri, attracting four million families, sportsmen and outdoor enthusiasts every year. Boasting nearly 500,000 square-feet of immersive shopping fun, the Grandaddy offers visitors with one of the largest assortments of outdoor gear, apparel and gifts under one roof. Located just 50 miles away, Big Cedar Lodge is the very first Bass Pro Shops resort with acres of fishing, sport shooting and outdoor recreational opportunities to explore. In addition to beautiful accommodations, Big Cedar features a variety of restaurants and activities open to the public including a world-class spa, legendary golf and Fun Mountain, a 50,000 square-foot adventure complex complete with an arcade, golf simulator, bumper cars, laser tag and an underwater themed bowling alley. 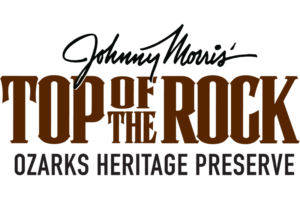 This one-of-a-kind destination, Top of the Rock, offers some of the most unique dining and entertainment options available. 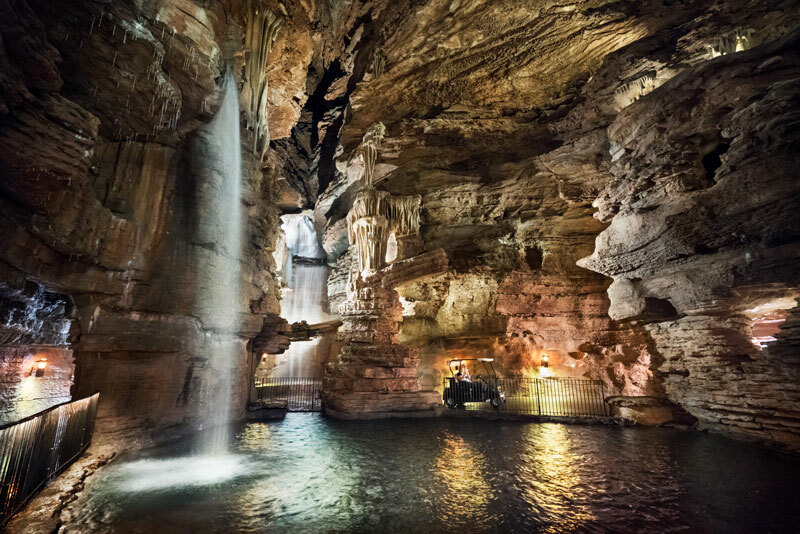 Positioned high above Table Rock Lake, you can enjoy spectacular views as you journey through the Lost Canyon Cave and Nature Trail, play a round of golf or dine at one of three magnificent restaurants. 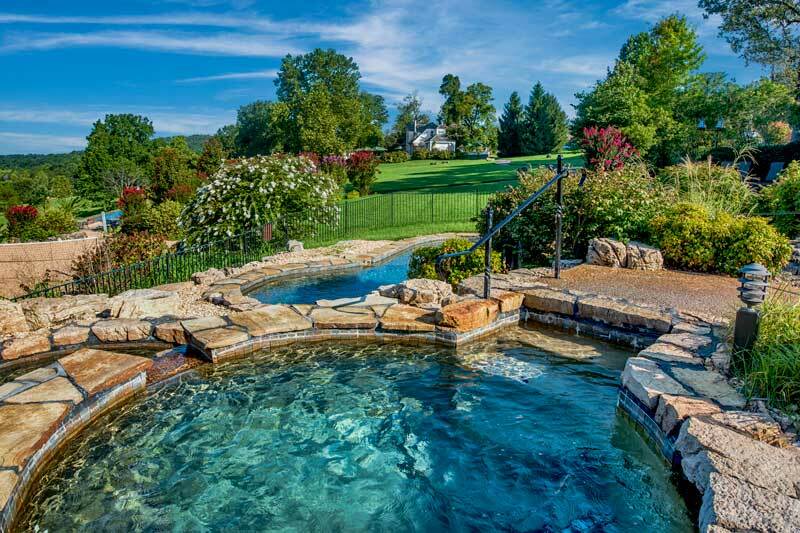 Located adjacent to Big Cedar Lodge. 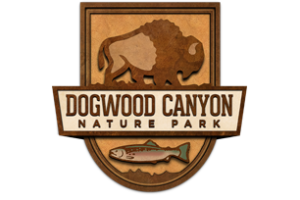 Explore 10,000 acres of outdoor adventure at Dogwood Canyon Nature Park. In addition to the majestic views, you and your family can enjoy activities like a wildlife tram tour, trout fishing, horseback riding, hiking & biking, Segway tours, live mill demonstrations and dining. Located 50 miles south of Angler’s Lodge. 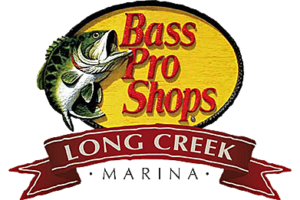 If you are looking to get out on the Lake, Bass Pro Shops Longcreek Marina has everything you need. Located south of Branson, MO on Table Rock Lake, the marina offers boat and personal watercraft rentals, ski and tube rentals, fishing guides, rod and reel rentals and ski school.